Joe Philbin wasted no time exercising his new authority as the Green Bay Packers’ interim head coach. Two days after replacing Mike McCarthy, Philbin fired associate head coach/linebackers Winston Moss on Tuesday night. Moss, a member of McCarthy’s original coaching staff, was passed over in favor of Philbin for the interim coach role. As associate head coach in title the past four seasons, he could have been seen as being next in line when the Packers fired McCarthy. Instead, team president/CEO Mark Murphy promoted Philbin from offensive coordinator. Moss’ tweet Tuesday is not the first time his public communication has cast the organization in a poor light. So awkward were his media sessions at the podium the past couple of years that Moss was the lone assistant coach not made available to reporters this season. A tweet authored by Moss earlier in the day, which criticized the Packers for firing McCarthy and the lack of accountability for quarterback Aaron Rodgers, probably didn’t help matters. 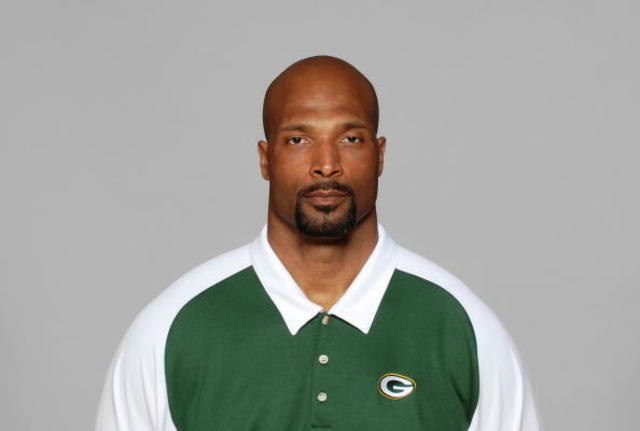 McCarthy hired Moss to be his linebackers coach in 2006. He has overseen the development of all linebackers – both edge rushers and off the ball – the past five seasons. Moss was hired by McCarthy shortly after McCarthy assumed the team’s head coaching vacancy in 2006 and was considered to be the head coach’s right-hand man.